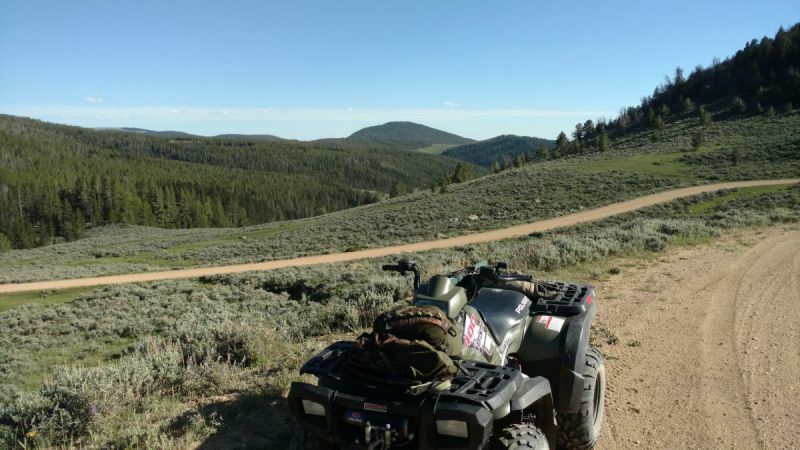 Medicine Lodge makes one of the best ORV basecamps in Wyoming. Access to hundreds of miles of BLM and Forest Service roads and trails is at your disposal. 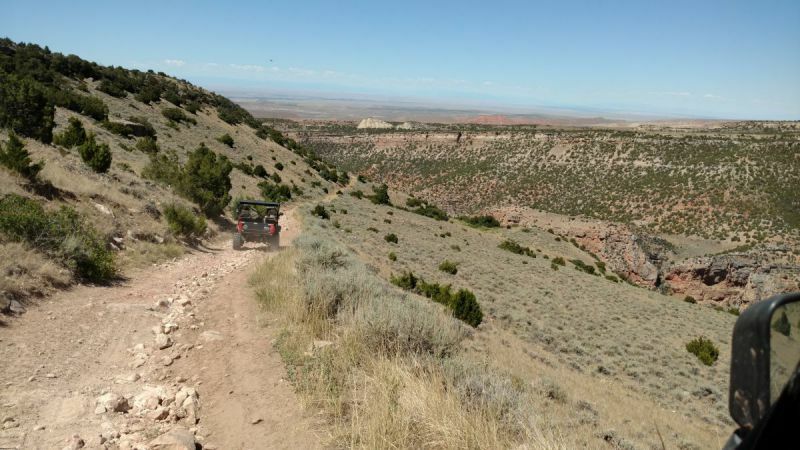 Ride right from camp and join one of the best public road/trail systems for ORVs in Wyoming. Year-round, except the Dry Fork Canyon trail which is closed to motorized travel from late December to June 1. No day use, only camping. Valid MPV registrations or ORV permits required.